Hellebores are a long blooming perennial plant that needs very little in the way of maintenance but it does get a bit ragged looking at times of the year. Pruning hellebores will keep your Lenten rose looking its best all year long. 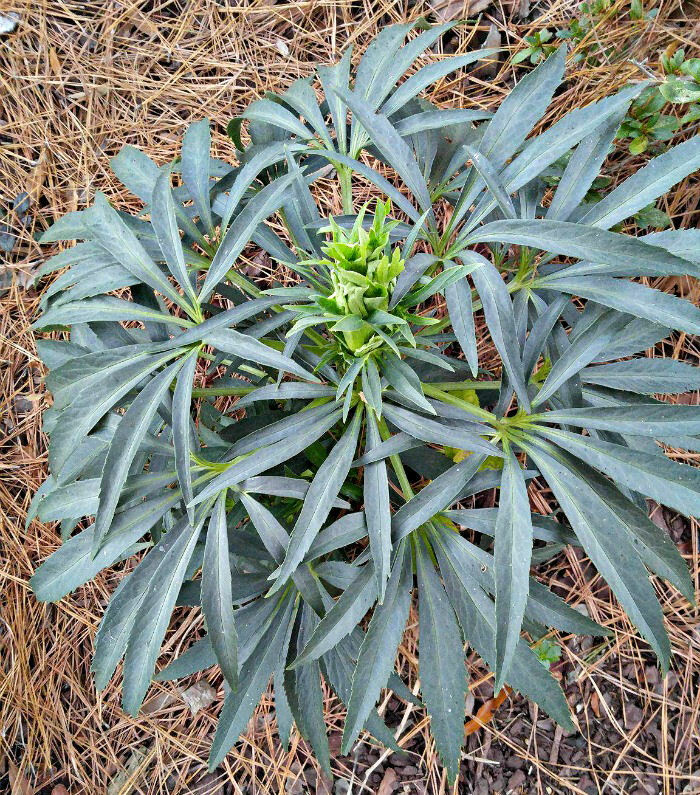 All garden plants need pruning at some stage, and hellebores are no exception. Lenten rose flowers in the winter. It’s lovely to see the blooms peeking up above the white snow underneath. It is one of the first plants that tell us that spring is on the way. The flowers last a very long time in the garden, but the foliage needs a bit of TLC to keep the plant looking tidy. The flowers of hellebores look a bit like roses that have opened up. It’s not uncommon to see it blooming around Christmas time here in zone 7b. In colder hardiness zones, it will even break through frozen ground in very early spring. The flowers of lenten rose are very subtle compared to many other perennials. Some of the tones are muted and seem to get hidden by the leaves. Some flowers are even the same shade of green as the leaves! While the flowers, themselves, last a very long time on the plant, the leaves are another story. They get very untidy as the plant grows, even though the flowers may be looking great.. 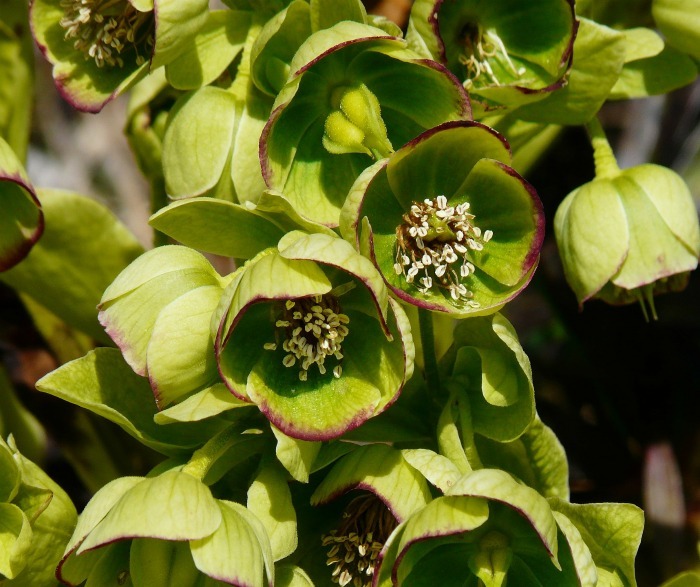 Since the leaves of most hellebores are large, they can sort of “swallow up the flowers.” Removing the old, tattered leaves gives the plant a new lease on life and allows the flowers to shine. Depending on your growing zone, late winter or early spring is a good time to remove the old, dead leaves from the plant as the flower buds start to emerge. 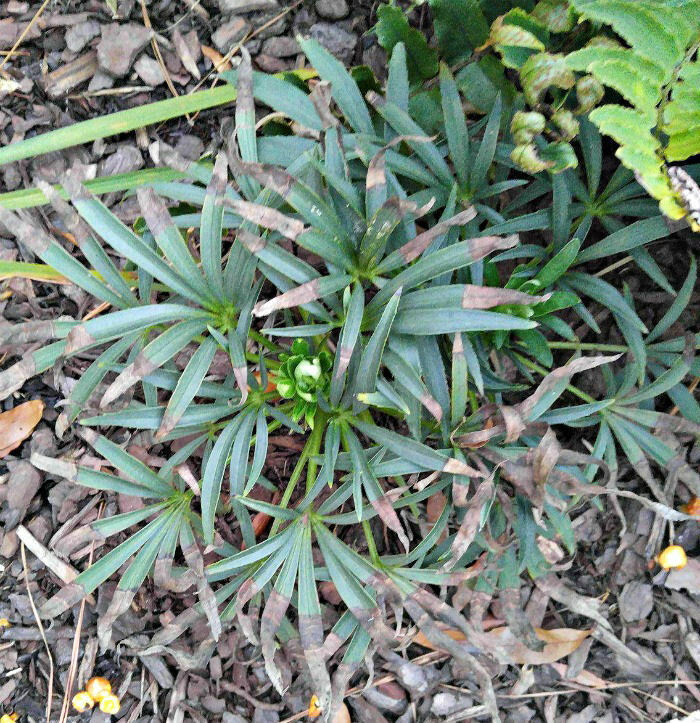 The older, decayed leaves can also be a home for bacteria and fungal spores that can infect lenten rose plants and other planted that are nearby. Any diseased growth should be pruned as soon as you see it so that it does not spread to surrounding plants. 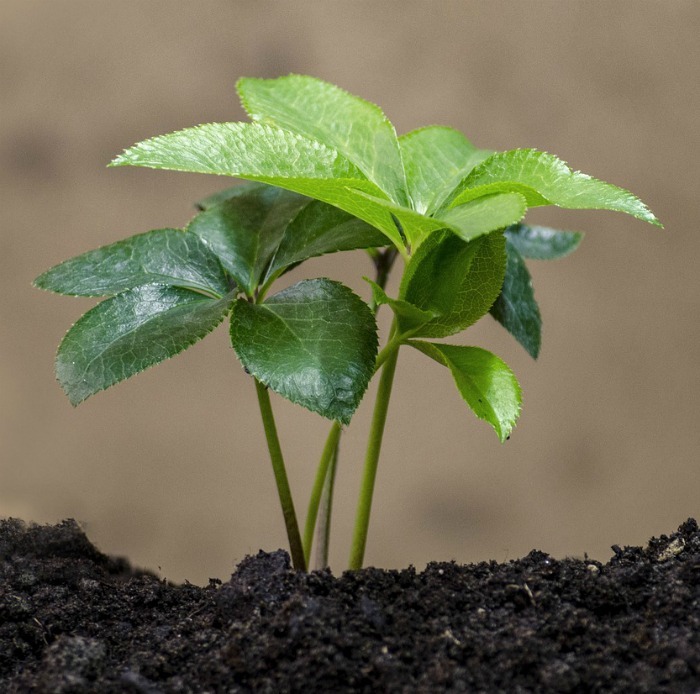 Once you have pruned the plant, new leaves will grow up from the center and spread out as they grow larger. 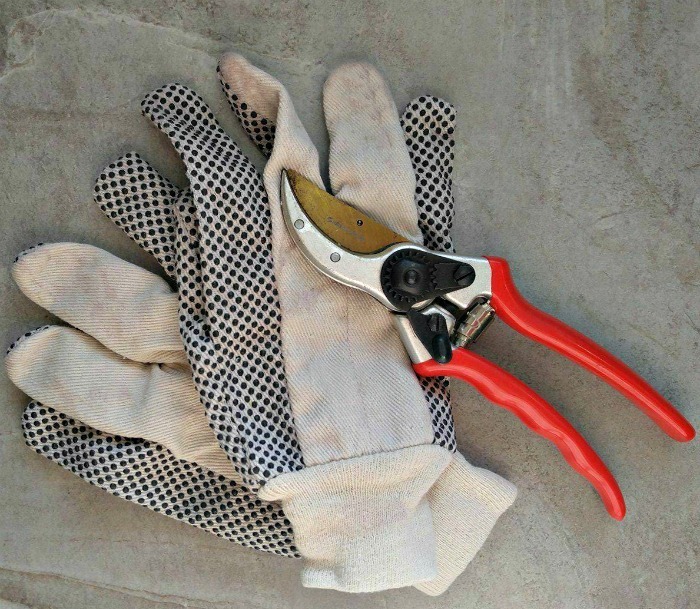 Pruning hellebores is quite an easy task but you need the right tools. Be sure to use bypass pruners that are very sharp. Hellebores also have small thorns, so wearing good gardening gloves is suggested. As the growing season progresses, prune off any damaged leaves to give the plant a more tidy look. 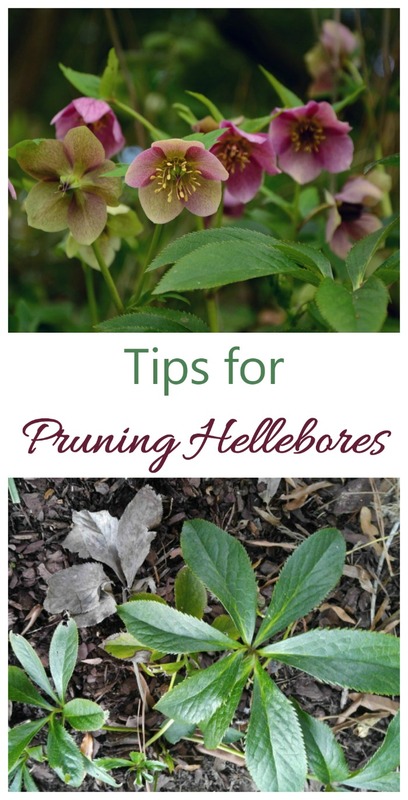 There are some plants that are very specific about when you should prune, but hellebores are forgiving plants. It won’t mind if you tidy it up all throughout the year! You’ll be delighted to see how long the flowers of a hellebore plant will last. I”ve had some of mine flower for months. But all good things do come to an end. Remove the old flower stems when the start to decline. Cutting them back to the base of the plant. One exception is the Bear’s-foot Hellebore (H. foetidus). Since the stems carry the flower buds for the next season, you should leave them. Remove flower heads before seeds set if you don’t want the plant to self seed. Deadheading the flowers of hellebores allows the plant to use its energy towards producing new blooms, rather than trying to maintain the current flowers that are on the way out. Some Hellebore plants have clusters of flowers that sit high above the plants. These stems can get very heavy and “droopy” on well established plants. When the tops get too unwieldy, it is a good time to remove them. 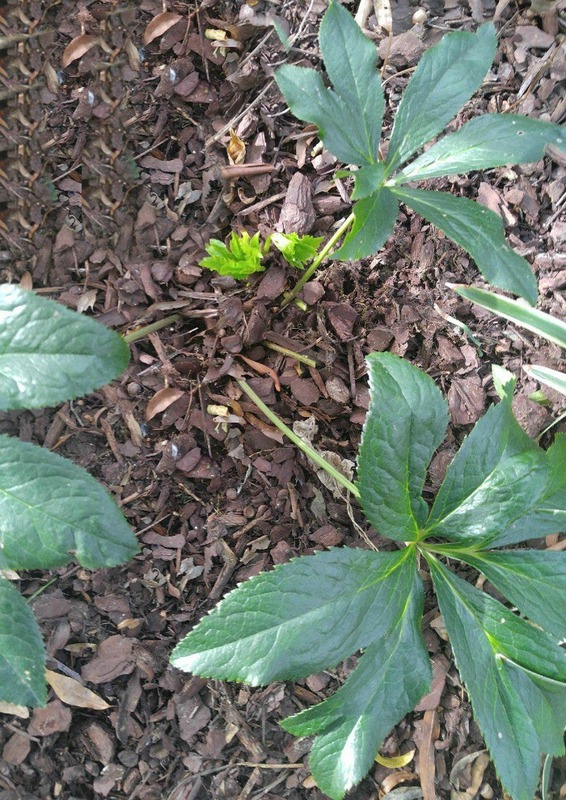 Hellebores set seed easily, and it’s not uncommon to see small seedlings around the mother plant. If you leave these plants to grow naturally, the garden bed can become overgrown with the plants. A good idea is to dig up the seedlings and plant them in pots until they grow a bit bigger. 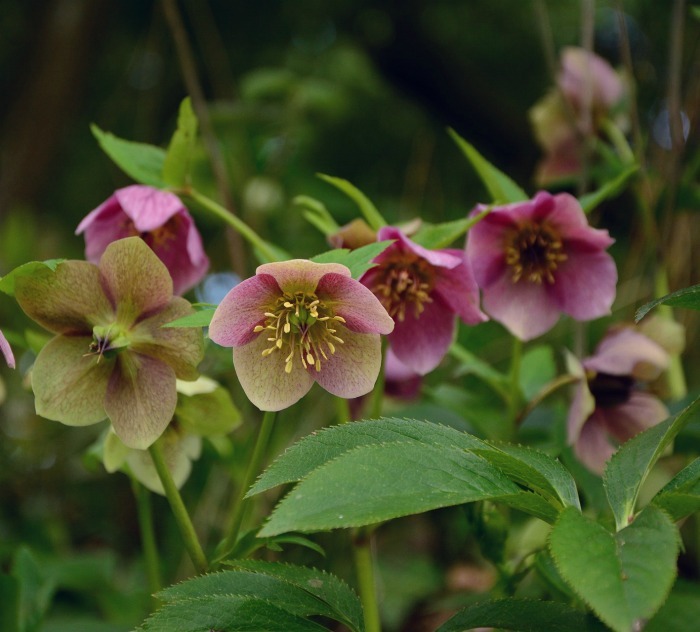 Once they have grown, you will have a ready supply of new hellebore plants for your own garden, or to give as gifts! Remember that the new seedlings might not look like the parent plant. 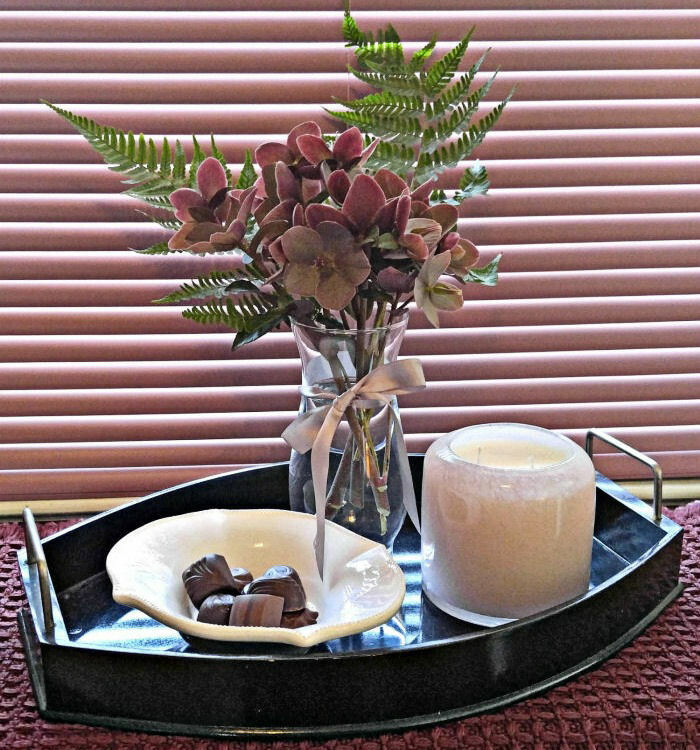 If you remove the flower stems before they set seed, you can bring them indoors. You will be delighted to discover just how long they will last in a vase of water indoors. I’ve had some last for up to a month at a time! 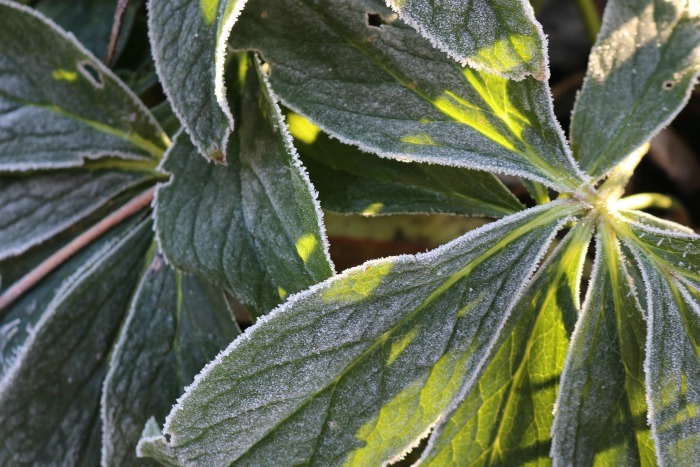 Care should be taken with pruned leaves and flowers from hellebores. All parts of the plant are poisonous if consumed, so keep them away from pets and children. Lenten roses are ever green plants even though they only flower for part of the year. But with a bit of time spent pruning hellebores, your plants will continue looking good all year round.